Get the details on each takeaway by going here. NEW YORK (Reuters Breakingviews) - The first significant adjustment to post-crisis U.S. financial regulation, passed on Tuesday, is not going to unleash financial Gomorrah. Big banks will barely notice the difference. And even if the deregulatory tide continues, the financial markets have changed sufficiently that the good old days aren’t coming back any time soon. According to a new CBRE report, coworking companies and other third-party flexible space operators now occupy 9.2 million sq. ft. in the Manhattan office market. The sector, which includes 65 different flexible space companies that operate more than 260 locations, has grown by approximately 600 percent since 2009. While the sector currently accounts for just 2.5 percent of overall Manhattan office occupancy, its footprint is expanding at an accelerating pace, with over 900,000 sq. ft. of additional leases signed in the first quarter of 2018 and many more in the pipeline. 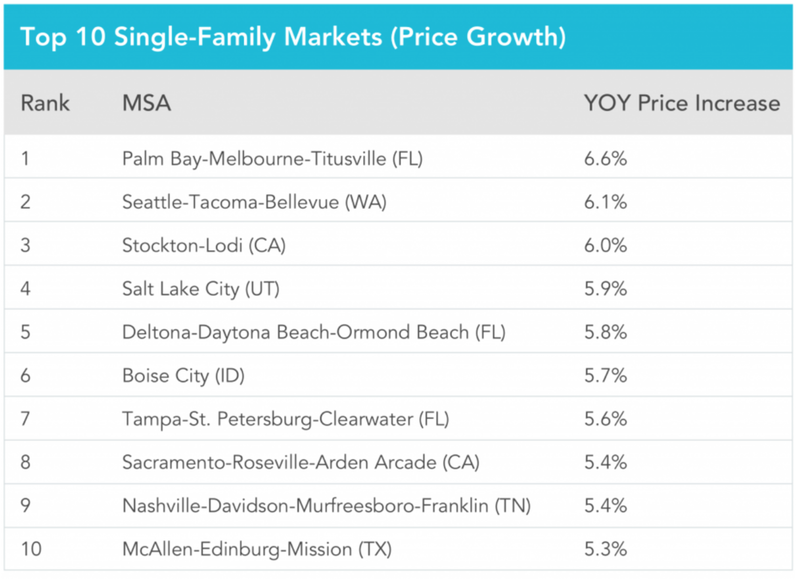 Where are the hot sectors in real estate investment? MB: This is something we think about a lot, as we typically advise pension funds and groups where risk really matters, as they are investing money they can’t really lose. So right now we’re fans of things that are not correlated to economic cycles, and that’s largely mega-themes such as student housing, PRS and BTR, micro living and, to some degree, the co-working concept. What are the key issues to consider when managing investment risk? JM: We’re acting for long-term investors with a long-term horizon. For them, it’s all about capital preservation. We’re managing endowments that have been with the organisations for years and want to make sure that they keep producing what they need to meet their objectives. For example, we act for an educational institution, and money from that fund supports fellows of the college to produce world-renowned academic research. So capital preservation is vital and the investments we’re looking at are pretty low-risk, prime, vanilla type stocks, to minimise income voids. How has reporting on assets changed and is real-time reporting something investors are looking for? KM: There is definitely a shift in the frequency of reporting, with a need for quick, real-time reporting. Typically, we try and get back to clients in 24 to 48 hours. But also, in your investment decision making, you want up-to-date, real-time reporting on the portfolio, so you can make a decision with conviction. We’ve taken on Yardi [products] because of the ability it gives us to extrapolate data that we can provide to clients, and the accuracy of the data it holds. What are your positive and negative points on the health of real asset investment now? MB: I think capital flow will continue and it’s the strongest it’s been in a long time. Equities are extremely volatile at the moment and overpriced, while with fixed-income, you’re lucky if you get a 2% return these days. So real assets are very attractive. Even if things are getting pricey, you still get a better return. On the negative side, there’s probably more geo-political risk now. There are also economic challenges, but you can still find value if you work hard. Newer PostTop 20 Cities in the U.S.